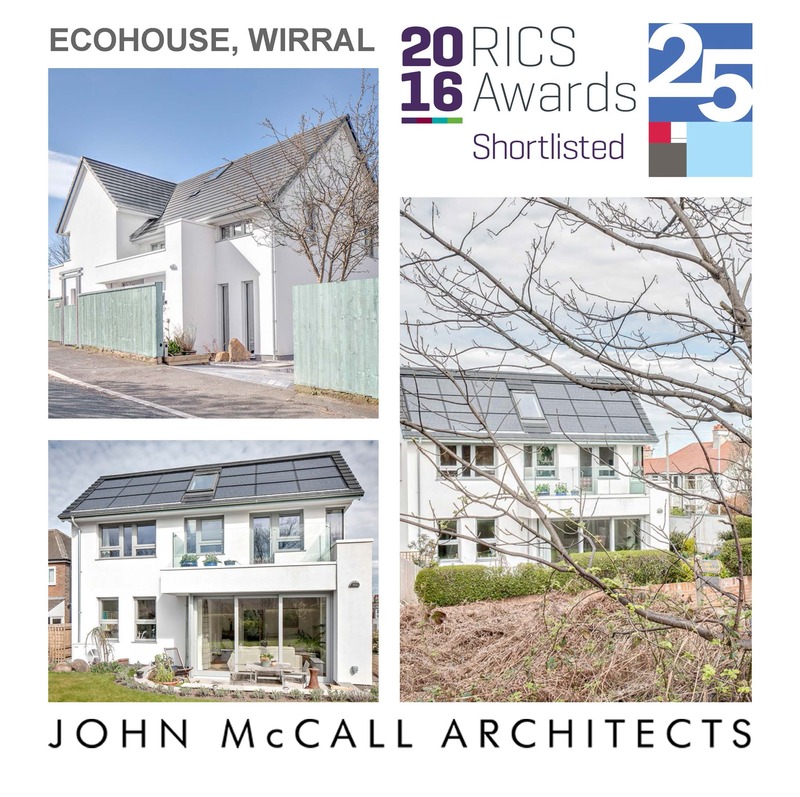 A Director from John McCall Architects is appearing as an expert panellist at this year’s Ecobuild Conference. Colin Usher will be offering advice and opinion in the seminar titled Living for tomorrow: what will next generation housing look like, how will it perform? at 3.30pm on Tuesday 8 March at Excel London. 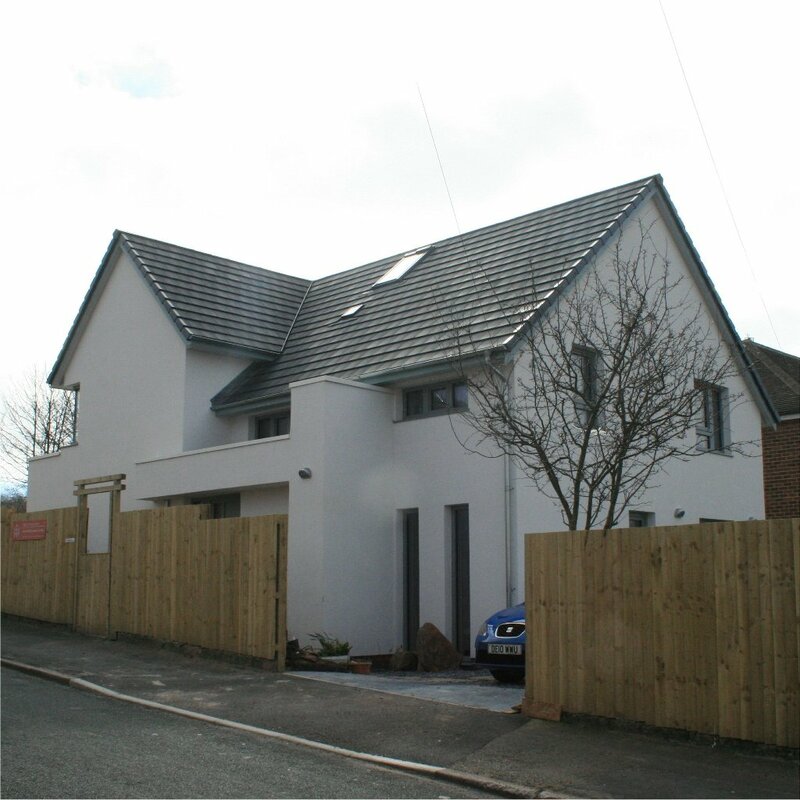 Chaired by Channel 4 News presenter and journalist, Cathy Newman, Colin will be discussing the Lang Lane Passivhaus he designed as a model of future living. 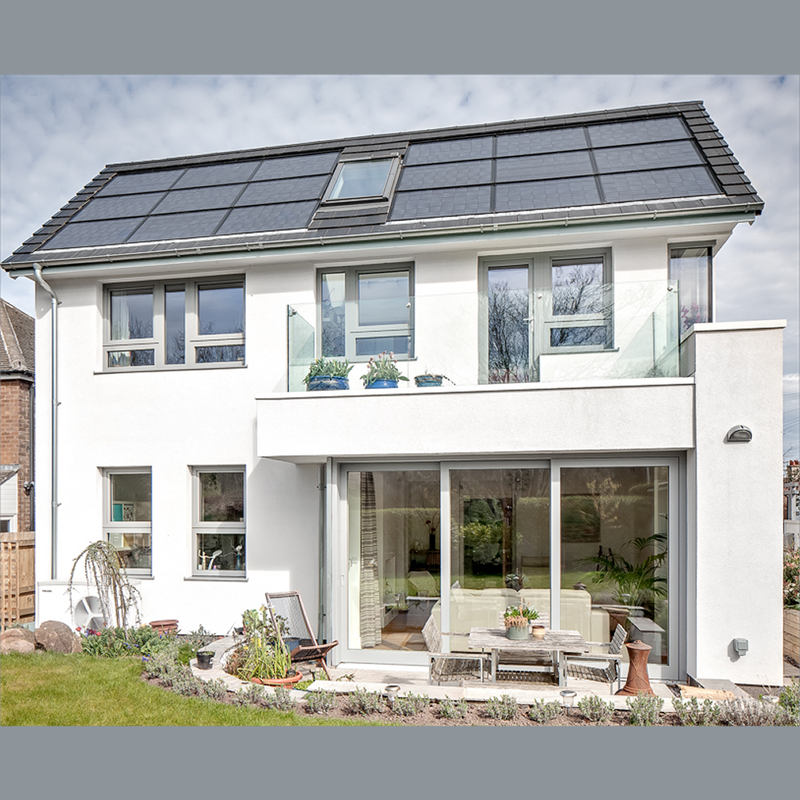 Costing just £15-a-year to run and generating only 11kg of carbon, Colin will explain how energy efficient homes need not be expensive. 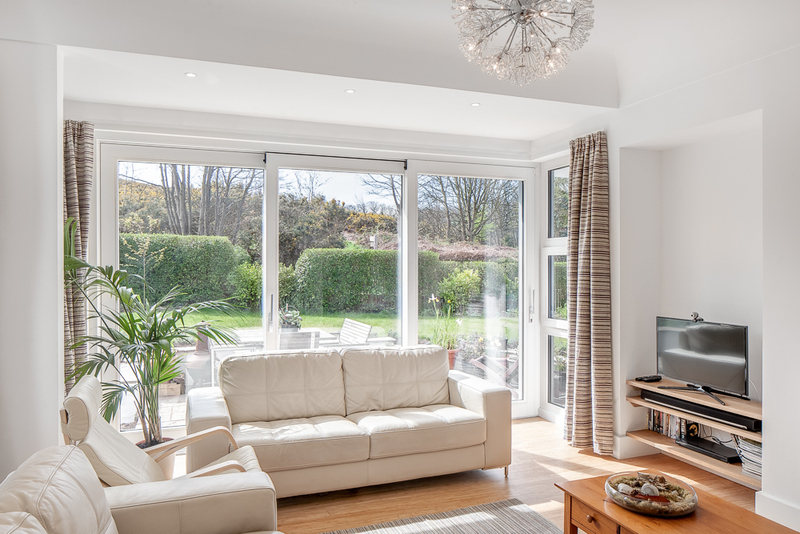 Instead of spending a lot of money, a strategy focussing on five main issues to maximise thermal performance was adopted – orientation, insulation, air tightness, thermal mass and volume – was carefully adopted along with heating, ventilation and energy generation. Colin Usher said: “Speaking at the conference will provide the perfect opportunity to demonstrate and share information on what is needed in housing for future generations. “It is widely accepted that we need to make homes perform more efficiently but what is not so clearly understood is how we do this.